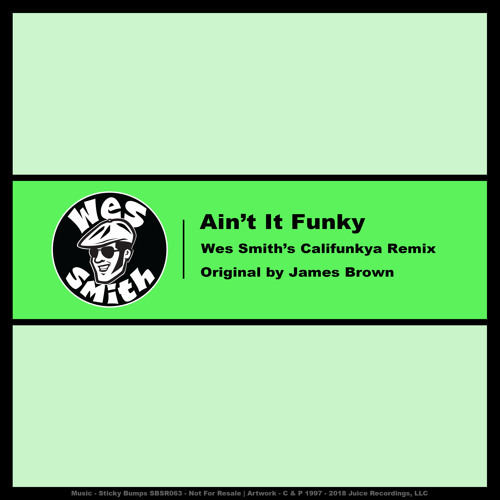 Ain't It Funky (Wes Smith's Califunkya Remix) by It's Wes Smith Yo! what about the people who want to D/L who don't have twitter or instagram? i hate social media but love the breaks dude! I love this remix !